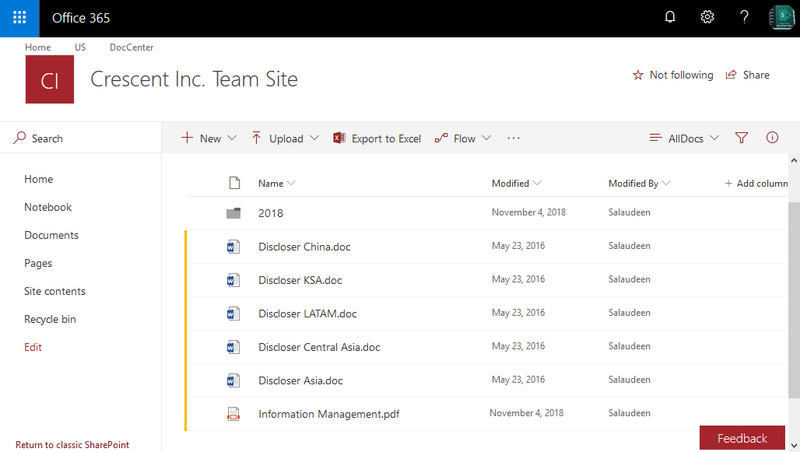 Requirement: Migrate All Files and Folders from a Network File Share to SharePoint Online. If ($_.PSIsContainer -eq $True) #If its a Folder! Write-host -f Yellow "Ensuring Folder '$TargetFolderRelativeURL' Exists..."
#Write-host -f Green "Folder Already Exists!" 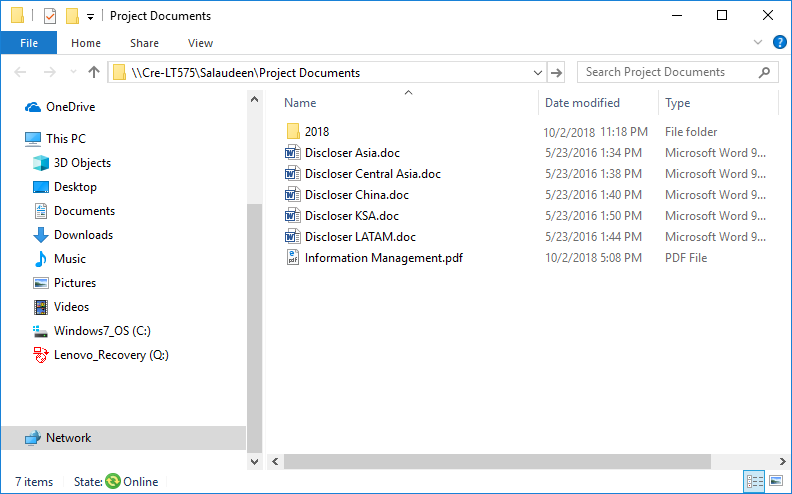 This PowerShell script uploads all files and folders from given network file share to an existing SharePoint Online document library.